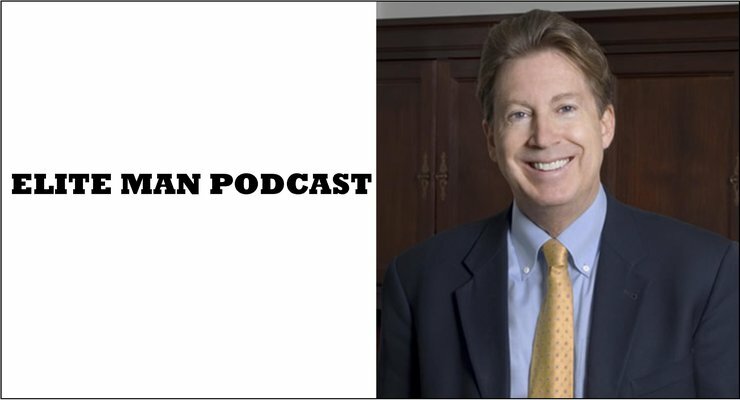 Dr. Dale Bredesen, world-renowned neurologist and chief medical officer of MPI Cognition, joins our show in this special episode of the Elite Man Podcast! Dale talks about how to overcome Alzheimer’s disease once and for all and what you can do right now if you or a loved one has this terrible brain disease! He shares with us his cutting-edge research and the many treatment protocols he’s pioneered for overcoming Alzheimer’s and other cognitive diseases. If you’re wondering what you can do right now if you or a loved one has Alzheimer’s or other forms of cognitive decline, check this episode out now! I refused to read beyond the first profanity!